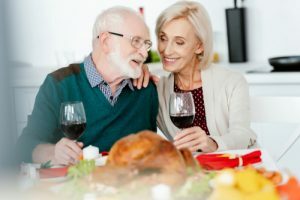 You want to look good on Thanksgiving, whether you’re celebrating at home with family, eating with friends, dining as a duo, or enjoying a night on the town. Whatever you do, you want to have teeth that work well so you can dig into every protein, carb, or sweet that you like, on the holiday and beyond. Thanksgiving is about indulging and, of course, about being grateful for all that you have. 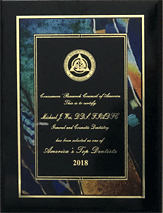 Make sure a perfect smile is on that list with the help of restorative dentistry. Restorative dentistry not only fixes what hurts or isn’t working properly in your mouth, it beautifies your smile too. Your Manhattan cosmetic dentist makes sure that every repair adds to your smile so it looks natural and healthy. No one ever needs to know that you’ve had a dental restoration unless you tell them. Your upgrades won’t be noticeable if you have a New York City cosmetic dentist who is experienced in smile makeovers of all shapes and sizes. Porcelain crowns: If you have a tooth that is misshapen, deteriorating, cracked, chipped, or severely stained, a porcelain crown can fix these complaints. A porcelain tooth crown is customized so it’s just the right shade, shape, and size for your mouth. It will blend naturally with your other teeth so your problem tooth no longer draws attention to itself and your smile is strong and complete. Dental implants: There is no better way to replace missing teeth than with a dental implant. You may not be embarrassed by a missing tooth, or you may have gotten so used to it that you don’t think about it anymore, but that tooth can be problematic, leaving too much space for the rest of your teeth to shift around. Multiple missing teeth can eventually alter the shape of your face so it looks shrunken or compressed. Implants replace the missing tooth root and replace the missing crown of the tooth so you have an incredibly strong and natural-looking restoration. Inlays and onlays: Sometimes called a partial crown, a dental onlay or dental inlay is specially designed to repair the top of a tooth or the top and a cusp or two without having to remove any tooth structure to make the onlay fit. A relatively simple procedure, onlays are a porcelain tooth covering that is stain-resistant, durable, and a great insurance policy for the biting area of your tooth. Tooth-colored fillings: If you have silver fillings, they’re unsightly and you know it. You don’t have to live with this interruption in your smile or be self-conscious when you laugh. Amalgam fillings can be safely removed so you’re no longer exposed to the toxic traces of mercury within them, and they will be replaced with safe, tooth-colored fillings made of a natural-looking composite. Your tooth will be stronger for it and look better too. 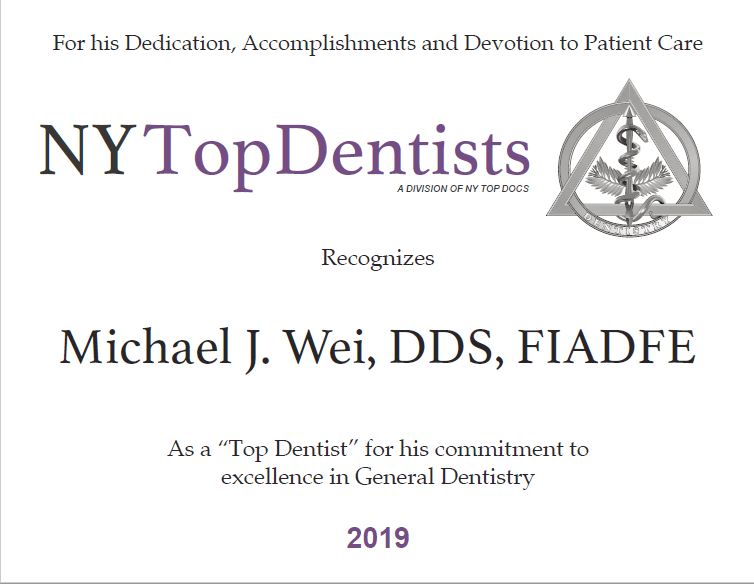 You deserve to be thankful for your smile, and you will be thankful for a healthy, strong, and beautiful smile after you’ve visited Manhattan cosmetic dentist Dr. Michael J. Wei at his Madison Avenue office. Schedule your consultation today so you’re ready for everything this holiday season, and every holiday thereafter.